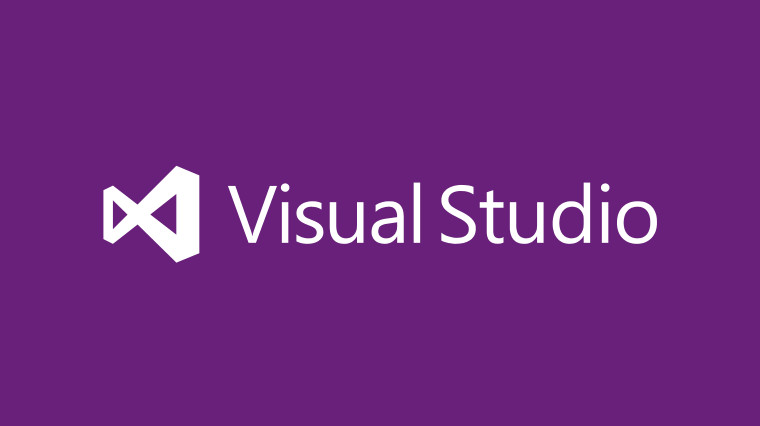 Recently I was asked by SDTimes to write a review of Visual Studio 2015. I had been using it since early previews so I was more than happy to give my two cents. Check out the article Visual Studio 2015: An insider’s review and tell me what you think.